Find out everything you need to know about the cast of "Star Wars: Episode IX". Today Lucasfilm announced the cast of the next movie in the "Star Wars" sequel trilogy. The late Carrie Fisher played Princess Leia Organa in the first three Star Wars movies and two of the sequels staring in 1977. While she's best known for the role of the sci-fi icon she also starred in other film roles like Shampoo (1975), The Blues Brothers (1980), The 'Burbs (1989), and When Harry Met Sally... (1989). Fisher also won a posthumous Grammy for her Spoken Word album. 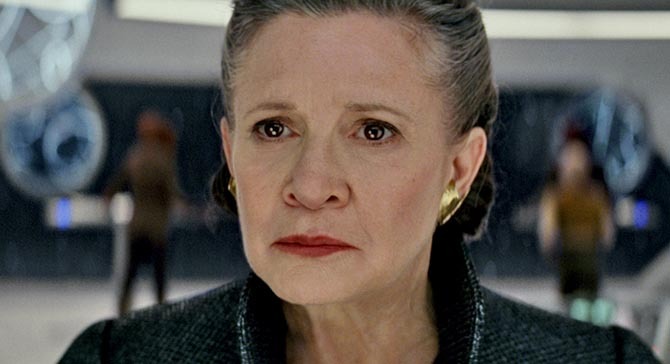 She unexpectedly died in 2016 at the age of 60 during the filming of The Last Jedi” and the movie is dedicated to her memory. There have been many questions since her death if she would come back in the sequel Episode IX. This one is the biggest surprise because they've said repeatedly she wouldn't be in the next film. In fact, Lucasfilm president Kathleen Kennedy had given an interview to GMA last year denying a report by Fisher's brother. 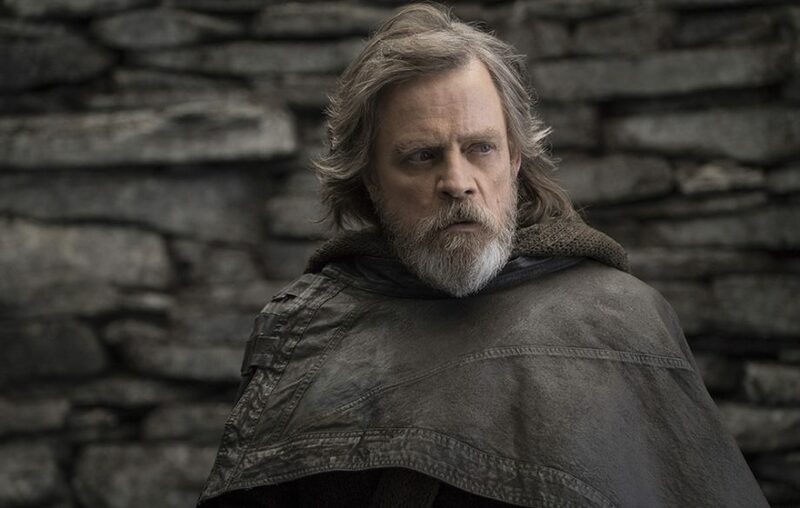 Todd Fisher said he'd given permission to use footage from "The Last Jedi" for the sequel. "We finished everything in VIII and Carrie is absolutely phenomenal in the movie,” she told them, "and we’re so happy we were able to complete filming in the summer. Unfortunately, Carrie passed away [at a] time when we were well underway with Episode IX in our thoughts. We had not written a script yet. But we’ve regrouped. We started over again in January. Sadly, Carrie will not be in IX." Daisy Ridley reprises her role as Rey a former scavenger and Force-sensitive resistance fighter. She first starred in the role in "Star Wars: The Force Awakens". Daisy Jazz Isobel Ridley is a British actress born on April 10, 1992, in Westminster, London, England. Ridley started out with small roles in the television shows like "Youngers"," Toast of London", and Casualty. But she was in an interactive film called "Lifesaver" which was nominated for a BAFTA Award. Besides the films, she's also lent her voice to Rey in the YouTube web series "Star Wars Forces of Destiny". Adam Driver plays Ben Solo aka Kylo Ren. He's a dark side villain that first appeared in "Star Wars: The Last Jedi" (2017). Kylo is the estranged son of Han Solo and Leia Organa. 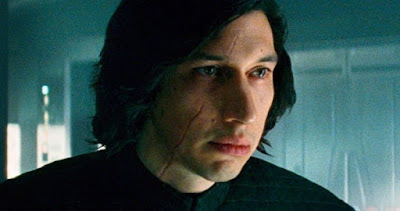 Peter Bradshaw of The Guardian said Driver's performance is "gorgeously cruel, spiteful and capricious... very suited to Kylo Ren's fastidious and amused contempt for his enemies' weakness and compassion." So who is Adam Driver? Driver was born November 19, 1983, in San Diego, California, U.S. He's best known for his role as Adam Sackler in the HBO comedy-drama series Girls. That role earned Driver three consecutive nominations for the Primetime Emmy Award for "Outstanding Supporting Actor in a Comedy Series". John Boyega again plays former First Order stormtrooper FN-2187 AKA Finn. John Adedayo B. Adegboyega is an English actor born 17 March 1992. So, who is John Boyega? 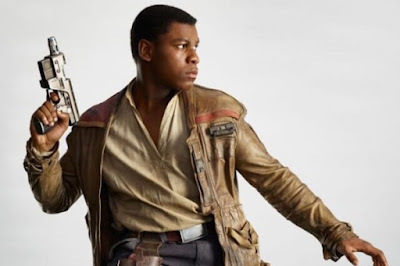 While he’s best known for playing Finn in the starting in the 2015 Star Wars: “The Force Awakens” his breakout role was as Moses in the British sci-fi comedy “Attack the Block”. Most recently he’s started in the science fiction film Pacific Rim Uprising (2018). He was awarded the BAFTA Rising Star Award in 2016. 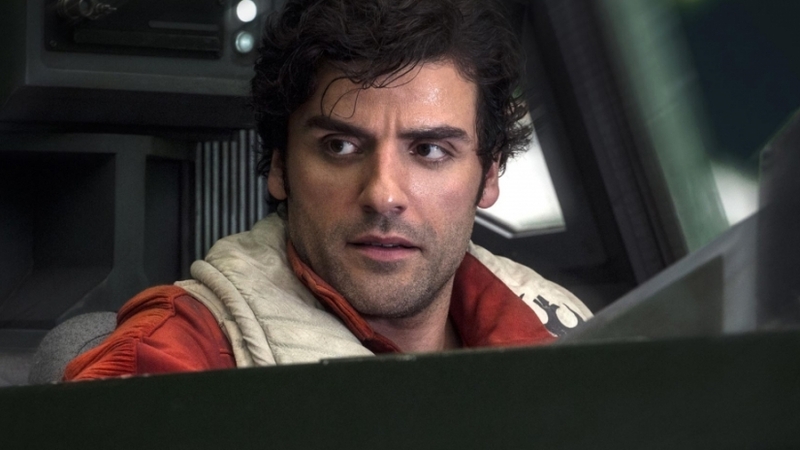 Óscar Isaac Hernández Estrada is reprising his role as the expert Resistance pilot Poe Dameron. Isaac was born March 9, 1979, in Guatemala City, Guatemala. Who is Oscar Isaacs? He’s best known for the Star Wars sequels but he’s an accomplished actor without the films. Isaac was nominated for a Golden Globe Award for the comedy-drama Inside Llewyn Davis (2013). 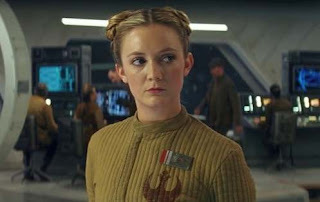 Billy Lourd is Carrie Fisher's daughter and has played the Resistance fighter Lieutenant Connix since "Star Wars: The Last Jedi" (2017). A fun fact is she has buns in her hair that are very similar to Princess Leia's hair. Who is Billy Lourd? Billie Catherine Lourd was born July 17, 1992, in Los Angeles, California, U.S. She's the only child of actress Carrie Fisher and talent agent Bryan Lourd. Lourd graduated in 2014 with a degree in psychology from New York University. 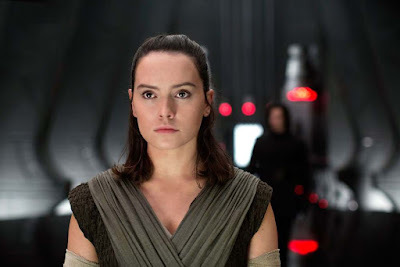 Before being cast she auditioned for the role of Rey but it went to Daisey Ridley. "J.J. Abrams called me to come in for Star Wars because he couldn’t find someone for the lead,” Lourd told DeGeneres. “He ended up finding Daisy Ridley, who’s an incredible actress — so talented! But I went in and he ended up giving me this tiny role with a couple lines. I was super excited." The main reason is that it allowed her to play in the film with her mother. "It was incredible," she said. "I’m a big believer in things happening for a reason and I think I ended up in that movie for a reason. It was really incredible for us to have that experience together." 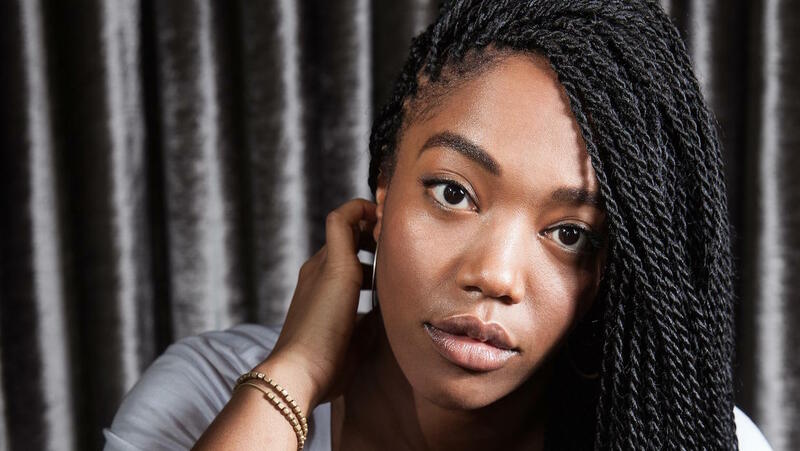 Naomi Ackie is joining the cast in an undisclosed role. That Hashtag Show - which has a pretty good track record on these things - leaked that Episode IX was looking for an “ethnic female" for the role of a woman named Caro. The role called for a woman between 18-26 years old with a preference for an African-American actress. it's said Caro has "captivating naturalness" and is a "leader and problem solver." She also sports a sense of humor and has a "strong will." This description matches Ackie pretty well so she’s likely playing that role. So who is Naomi Ackie? Naomi Ackie is a British actress born in 1992. She trained at the Royal Central School of Speech and Drama. Ackie is best known for her role in the movie and play “Lady Macbeth”. Ackie hasn’t had a bunch of roles but she won a BIFA for "Most Promising Newcomer" in 2017. 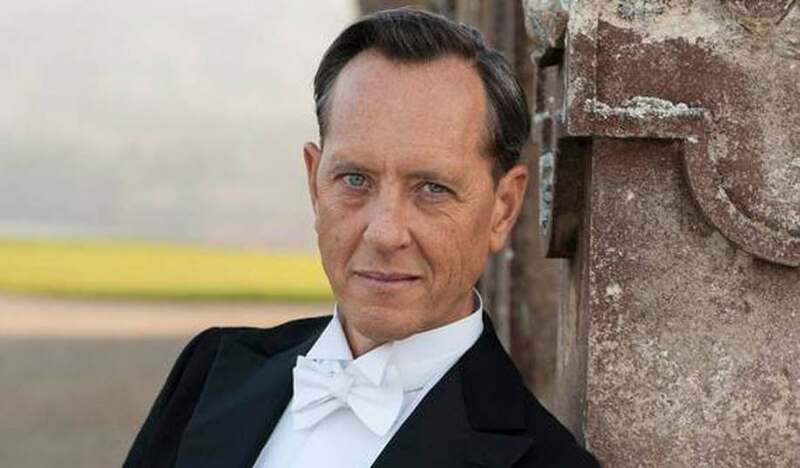 Richard E. Grant is playing an undisclosed role as well. Richard Grant, 61, was born on May 5, 1957. He's an actor, screenwriter, and director. Grant is best known for playing the drunken Withnail in the film “Withnail and I”. He also played John Seward in the 1992 film "Bram Stoker's Dracula". Most recently he played Dr. Zander Rice in the 2017 Wolverine film Logan. Richard Grant has won a Screen Actors Guild award and has been nominated for "Worst Supporting Actor" by the Golden Raspberries. We don't know who he's playing in Star Wars but he tends to play villains or amoral characters. So there's a good chance he's playing a villain. It was rumored for a while that he would be playing the fan-favorite Expanded Universe and Star Wars Rebels character Admiral Thrawn but he has denied it. "I’m not playing the Star Wars character you just mentioned," Grant told Radio Times. So the rumor train keeps chugging along. Hamill has been playing the role of Luke Skywalker since 1977. He's gone from force learner to Jedi Master. 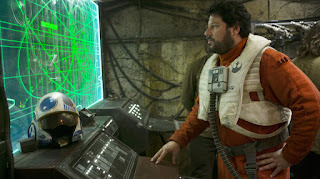 While he's best known as Luke he's played in many other roles and found a new life in his voice work. Most notably as the Joker in "Batman the Animated Series". In the latest Star Wars film, he left his self-imposed exile to train Rey in the ways of the Force. Although he died in the last film he's probably going to return either in flashbacks or a force ghost. Keri Russell is playing an undisclosed role in the "Star Wars: Episode IX" cast. Keri Lynn Russell was born March 23, 1976, in California and has a history with the co-writer / director J.J. Abrams. Abrams created her long-running TV series "Felicity" and she also worked with him on his spy movie "Mission: Impossible III". Anthony Daniels is again playing the fussy protocol droid C-3PO. He's played C-3PO in all of the feature films since the original 1977 film. He plays both the voice and body of the droid. 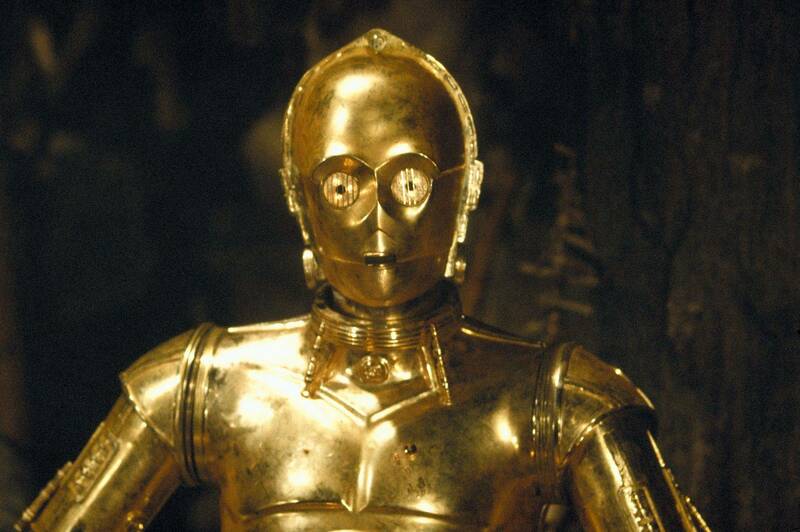 Anthony Daniels was born 21 February 1946 in Salisbury, Wiltshire, England. Daniels is an English actor and mime artist. Daniels is an adjunct professor at Carnegie Mellon University's Entertainment Technology Center. Besides Star Wars he was the voice of Legolas in the Ralph Bakshi animated adaptation of The Lord of the Rings (1978). He also had a recurring role on the series "Prime Suspect" along with Helen Mirren. Hello! What have we here? Billy Dee Williams is reprising his role as the smuggler, gambler, former Baron Administrator of Cloud City and, later, a general in the Rebel Alliance. William December "Billy Dee" Williams Jr. was born April 6, 1937, in Los Angeles, California U.S.A. Besides the "Star Wars" movies he's appeared in critically acclaimed films like Brian's Song, Lady Sings the Blues, Mahogany, and Nighthawks. He also played the district attorney Harvey Dent in Batman. 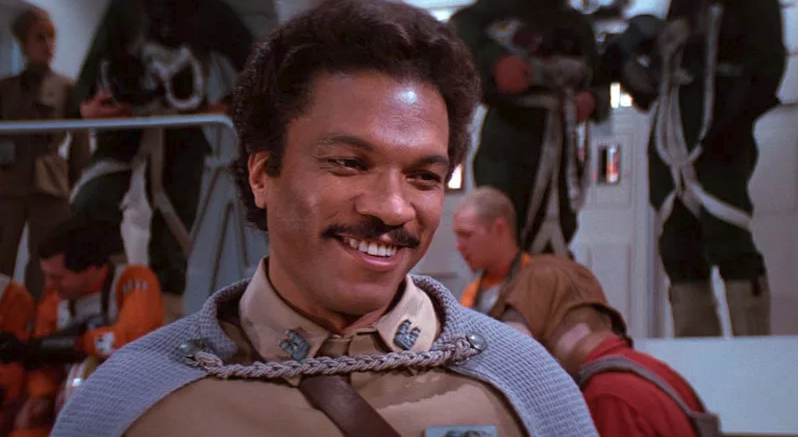 This confirms the rumor that Billy Dee Williams will return after a noticeable absence in the last two sequels. 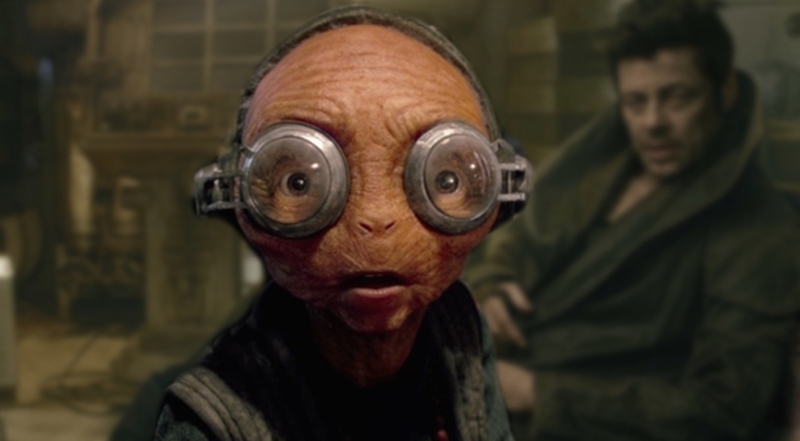 Lupita Nyong’o reprises her role as the mysterious 1,000-year old smuggler queen Maz Kanata in "Star Wars: The Force Awakens". Lupita Amondi Nyong'o was born March 1, 1983, and is a Kenyan-Mexican actress. She started out in 2008 on the short film "East River". After graduating from Yale School of Drama with a Masters in Acting she landed the role of as Patsey in Steve McQueen's historical drama 12 Years a Slave (2013). That proved to be her breakout role and earned her critical acclaim and an Academy Award for Best Supporting Actress. Besides starring in the Star Wars films she recently earned more praise for her role as the warrior Nakia in "Black Panther". 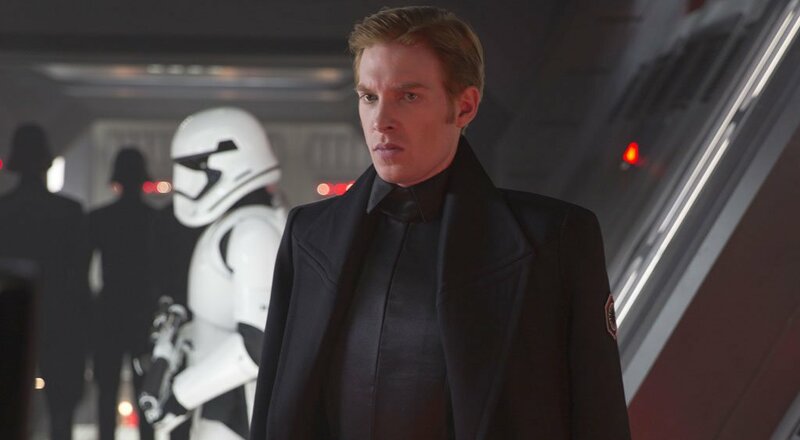 Domhnall Gleeson returns as First Order leader General Hux. Who is Domhnall Gleeson? He was born May 12, 1983, and is an Irish actor, voice actor, and writer. He is the son of noted actor Brendan Gleeson. Gleeson received a Bachelor of Arts in Media Arts from Dublin Institute of Technology. 2015 was a big year for Domhnall Gleeson. He appeared in four Academy Award-nominated films: "Ex Machina", "Brooklyn", "The Revenant", and in "Star Wars: The Force Awakens". 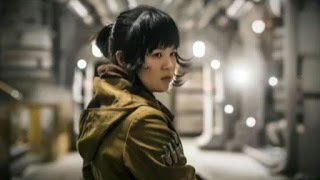 Kelly Marie Tran is returning as Rose Tico. 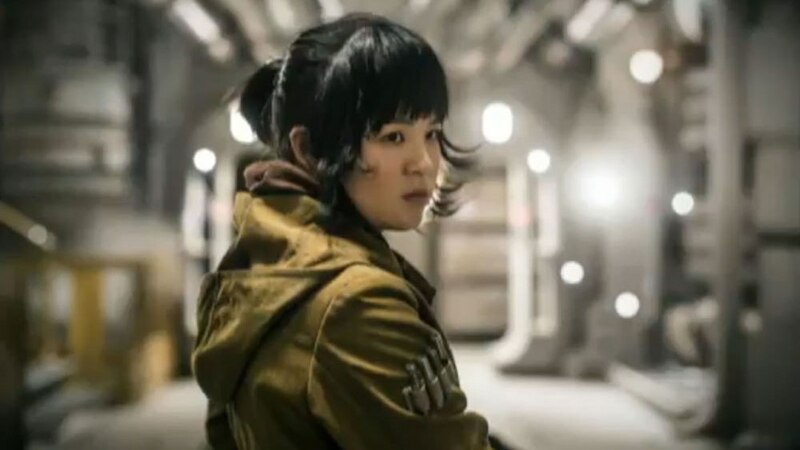 After the sacrifice of her oldest sister, Paige Tico (Veronica Ngo), she joined the Resistance and helped Finn. Tico is the first Asian-American main character in a Star Wars film. Who is Kelly Tran? Tran was born January 17, 1989, in San Diego, California. Her parents are refugees from Vietnam who fled the country following the War. Her parents are hard working people and when they arrived her father worked at Burger King while her mother worked at a funeral home. She started out doing improv comedy at the "Upright Citizens Brigade" and "The Second City". She moved on to web videos like "Ladies Like Us" and appeared in various CollegeHumor videos. Her "The Last Jedi" is her first feature film and earned her Empire, Saturn, and Teen Choice Award nominations. 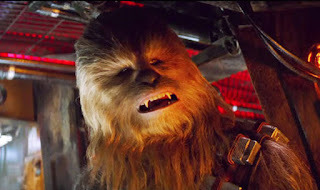 Joonas Suotamo took over the role from Peter Mayhew who's played it since the first film in 1977. Suotamo also appeared in "Solo: A Star Wars Story". 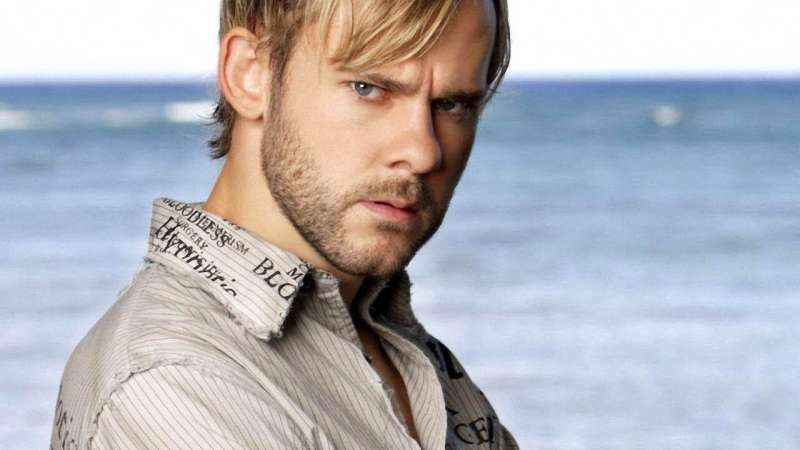 Dominic Monaghan has been announced as playing an unknown character. 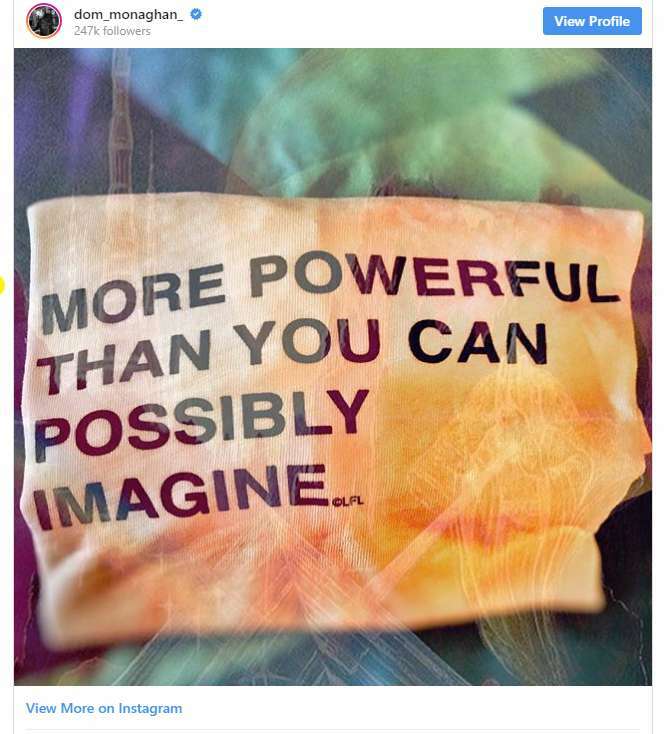 He announced it on his personal Instagram account with the cryptic quote "more powerful than you can possibly imagine". 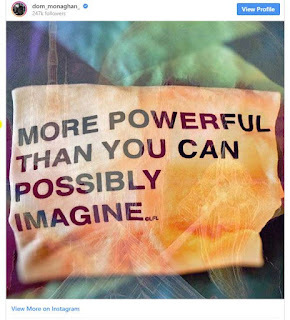 This is based on the line by Obi-Wan Kenobi, "If you strike me down I'll become more powerful than you can possibly imagine". Does this indicate he'll be playing a force ghost? We'll see. Dominic Bernard Patrick Luke Monaghan is an English actor was born on December 8, 1976. His breakout role was playing Hetty Wainthropp's sidekick Geoffrey in the 90s British crime drama "Hetty Wainthropp Investigates". He then took off playing Meriadoc "Merry" Brandybuck in Peter Jackson's epic film trilogy based on "The Lord of the Rings" by J.R.R Tolkien. He starring in J.J.Abrams' twisted show "Lost" as Charlie Pace. He also played Chris Bradley AKA Bolt in X-Men Origins: Wolverine (2009). 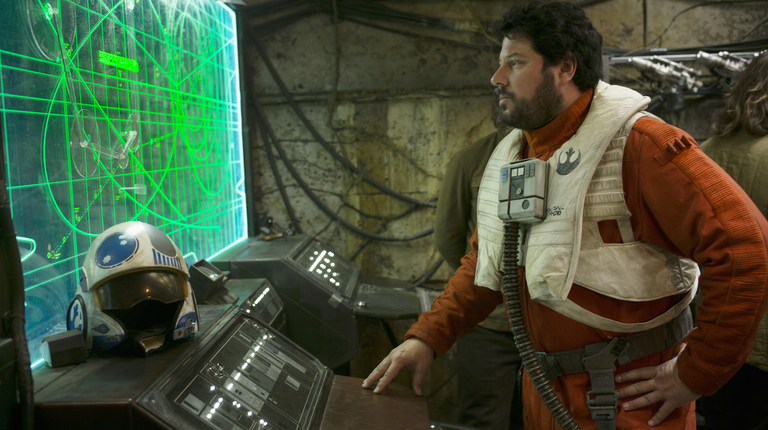 Greg Grunberg plays Resistance pilot Blue Squadron pilot Temmin "Snap" Wexley in "Star Wars: The Force Awakens". Grunberg has a long history with director J.J. Abrams. The two are childhood friends and he's appeared in almost every show Abrams has worked on from "Felicity" and "Lost" to "The Cloverfield Paradox". When asked about the role he told Yahoo News "You know what — we’d better [return] or else my wife is going to kill me for growing a beard. I can’t officially say anything, but this is getting itchy, and I’m getting itchy to go over there and do it." While nothing has been officially announced DiscussingFilm reportedly contacted his reps and confirmed he's appearing in Episode IX. Matt Smith is joining the cast in an unnamed role. 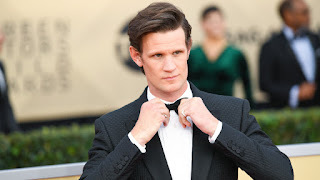 Smith is best known as The Doctor on the long-running sci-fi show "Doctor Who". No character information has been released but Variety describes it as a "key role". Smith has played heroes and a villain in "Terminator: Genisys". So there's no way to know who he's going to play. That said, most of the Star Wars villains have British accents so he could easily play a First Order officer. Plus, his role as Prince Philip in Netflix’s "The Crown" shows he could play a leader. 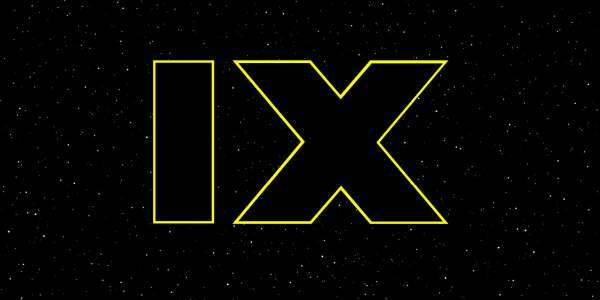 Check back with the Geek Twins for more Star Wars: Episode IX movie news and hype!